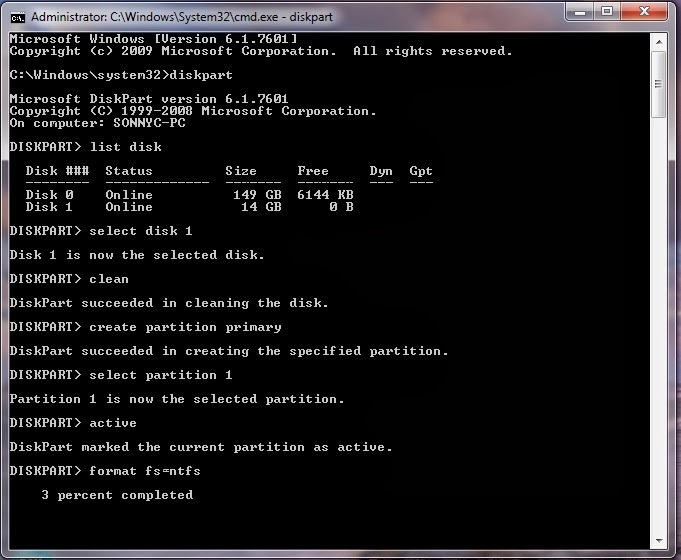 When you do not have CD or DVD Rom in your PC, Laptop to install windows in it. 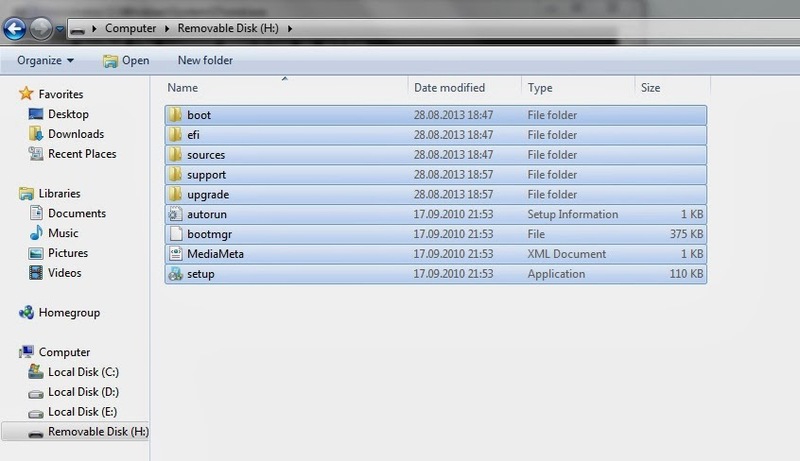 Then only one option has left for you, which is making pendrive bootable and install the windows in your system. So in this article we will tell you How to make Pen Drive Bootable. 1• FIRST OF ALL INSERT YOUR PEN DRIVE TO YOUR COMPUTER. 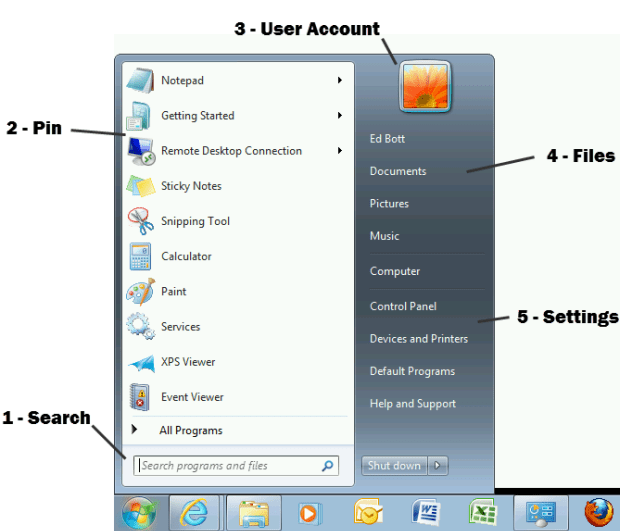 2• CLICK ON WINDOWS LOGO BUTTON ON DESKTOP GIVEN LEFT SIDE AT BOTTOM AS SHOWING IN PICTURE GIVEN BELOW. 3• CLICK IN THE SEARCH BOX AS SHOWN IN PICTURE ABOVE. 4• AND THEN TYPE CMD IN THIS SEARCH BOX AND HIT ENTER. 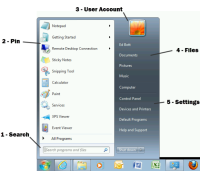 5• THIS WINDOW WILL SHOW YOU ON THE DESKTOP SCREEN AS GIVEN ABOVE. 6• NOW YOU NEED TO WRITE THE FOLLOWING COMMANDS. DISK PART> LIST DISK> SLELECT DISK(chooes your usb pen drive u will recognize it by it is size)>CLEAN>CREATE PARTITION PRIMARY>SELECT PARTITION. 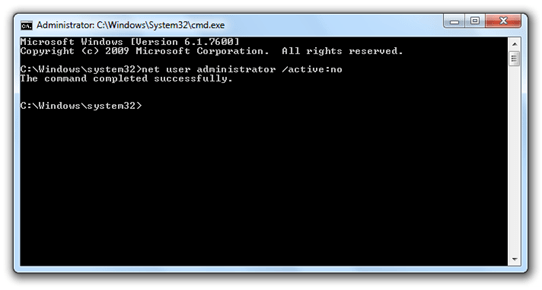 8• AFTER THE FORMAT IS DONE YOU HAVE TO CONTINUE WRITING IN COMMAND PROMPT : > ASSIGN(H): OR (G):> EXIT. 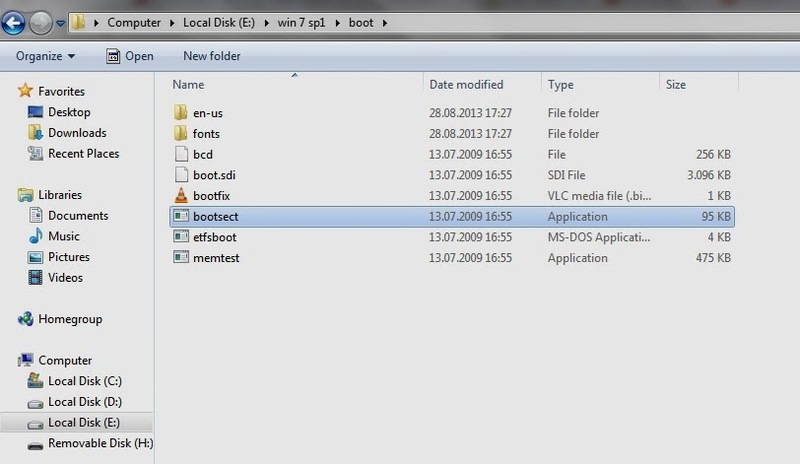 9• NOW YOU HAVE TO WRITE THE PATH TO THE EXECUTABLE FILE IN YOUR WINDOWS SAVED FOLDER, MAKE SURE IN YOUR WINDOWS FOLDER YOU HAVE THE BOOT FOLDER WITH THE BOOTSECT EXECUTABLE FILE. 11• NOW YOU HAVE TO COPY ALL THE FILES IN THE WINDOWS FOLDER TO YOUR PEN DRIVE. 12• ALL DONE,NOW YOU CAN RESTART THE COMPUTER AND BOOT FROM THE PEN DRIVE. 13. 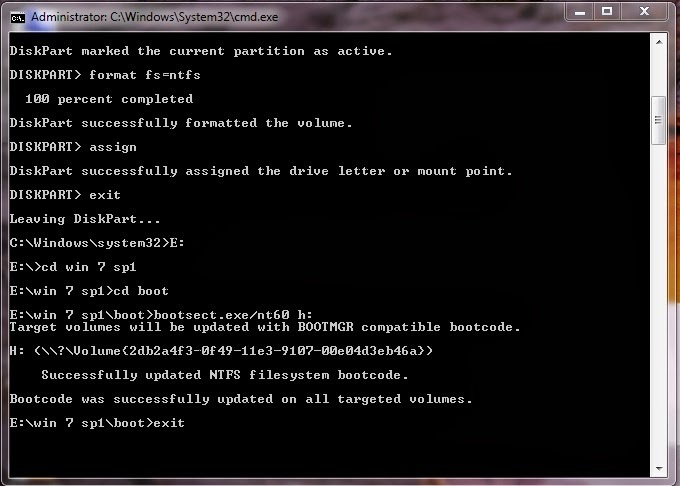 Congo you successfully made your Pen Drive Bootable. ANY QUERY RELATED TO THE POST??? PLEASE TELL US IN COMMENTS BELOW.